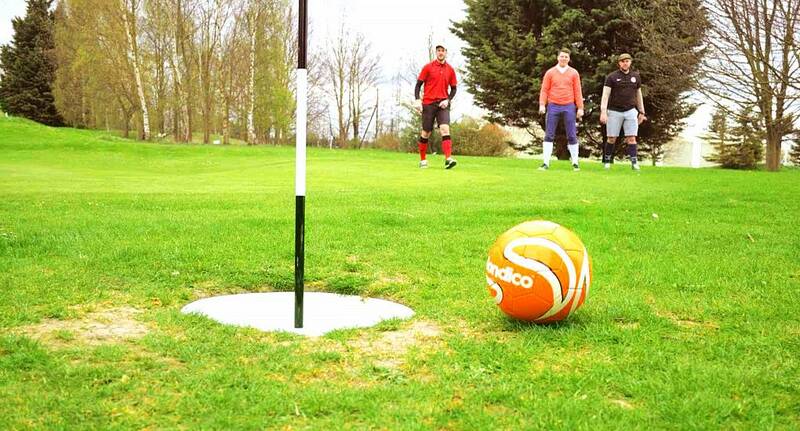 Footgolf is an exciting portmanteau activity combining two popular sports - Football and Golf. Instead of having to take carefully measured swings at your golf ball with a club, you line up a football instead and try to kick it onto the green, where you will then get to tap it into the hole. This can get furiously competitive, to see who will end up with the best score, so get your boots on ladies!